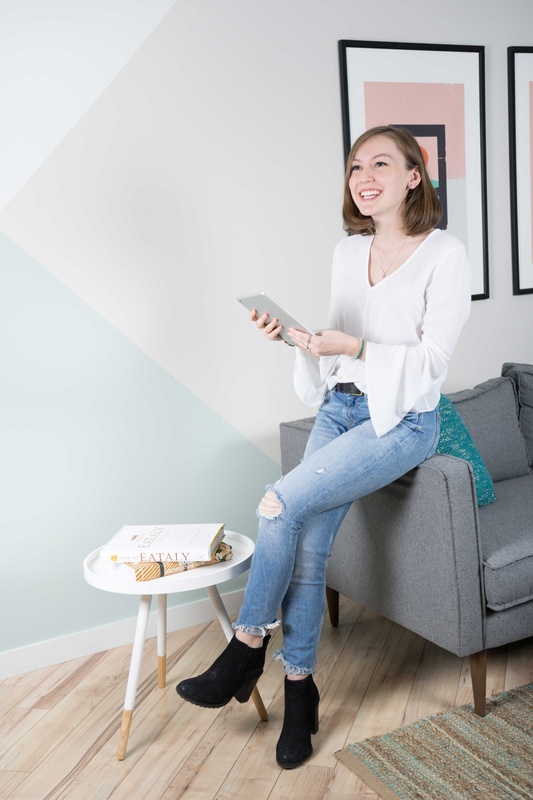 After a fourth month internship with Beauleigh, Megan graduated with honors from the University of Guelph Humber in Media Communications specializing in Digital Communications. Megan loves being adventurous and seeing all that the world has to offer; in her second year at UofGH she traveled abroad to London and Berlin for a course in Media propaganda. Megan assists with the design and research of marketing materials for our various clients at Beauleigh. When she is not working on a presentation in InDesign, you can find her in the kitchen refilling her coffee cup for the hundredth time or telling the team about one of her crazy adventures. BRB… Megan is currently somewhere on the streets of Europe right now.